We are seeking a Plumber/Heating Installation Engineer for an immediate start to support our continued growth in the field of Renewable Energy Heating systems. GreenGenUK is one of the South West’s leading installers of renewable energy alternatives, specialising in the design and installation of air source heating, ground source heating, solar PV and battery storage solutions. Having experienced rapid growth within the last 24 months, GreenGenUK is looking to expand its team and remain at the forefront of renewable energy in the region. We are looking for an installation engineer who will work on a range of renewable energy products including air source and ground source heat pumps as well as solar thermal systems. You will be joining a growing team where you will be able to extend your professional development. 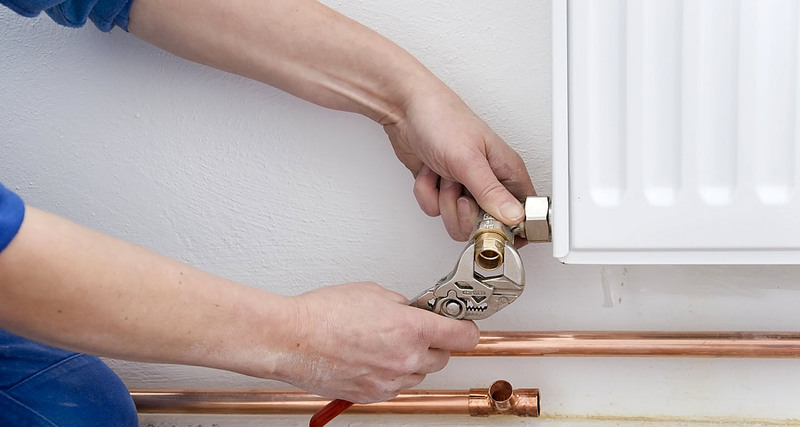 Heating or plumbing knowledge is essential and will suit someone with background in domestic heating system. The successful candidate must have an excellent manner when dealing with the clients/homeowners, be accredited, trained and certified for the works that are required to fulfill this role. We will consider all applications on an individual basis.